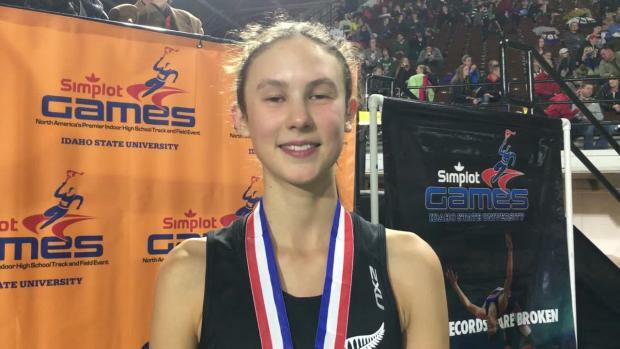 Minor won both the 400m and 60m dash after battling the flu earlier in the week. 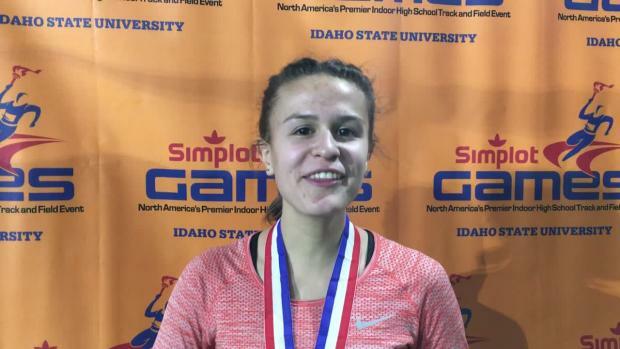 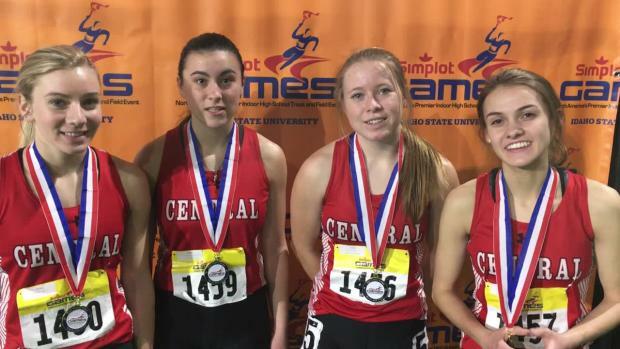 Isabella Bowland leads a charge of Colorado distance runners into Saturday's finals at the Simplot Games. 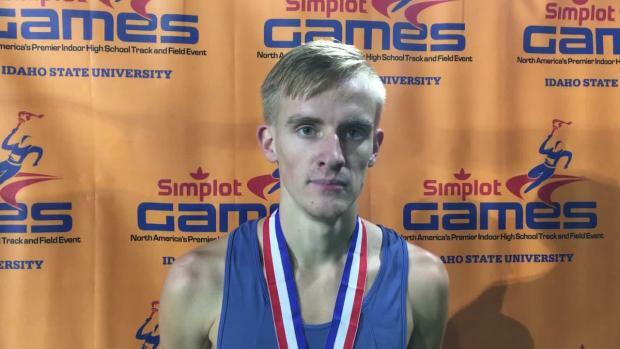 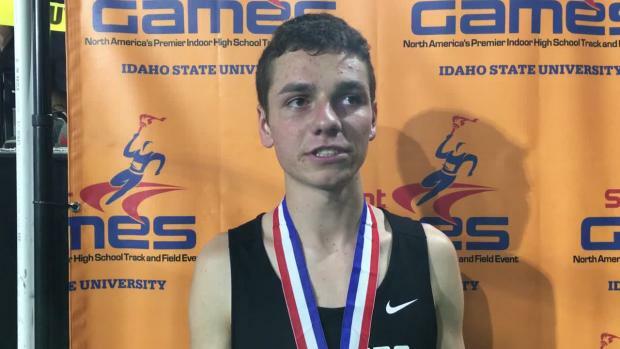 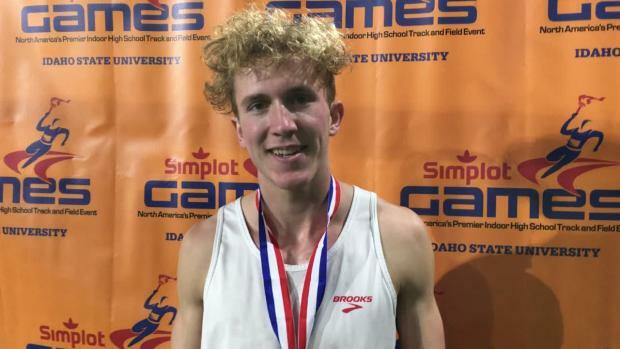 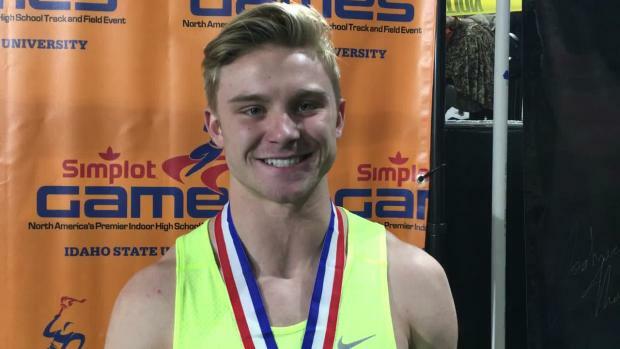 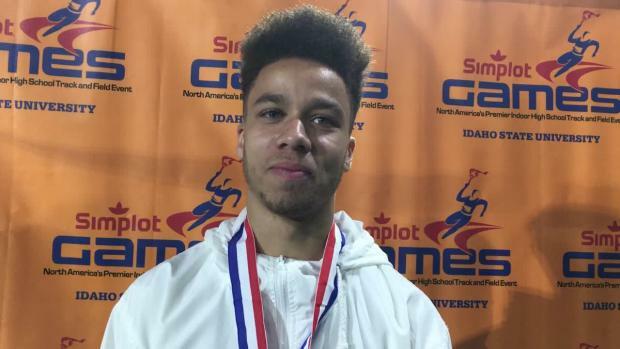 James Lee will open his 2018 campaign at the Simplot games this weekend. 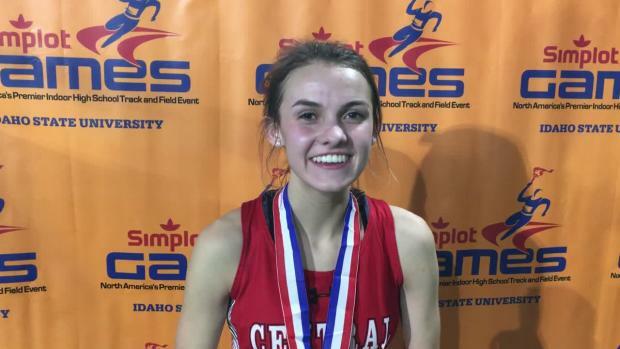 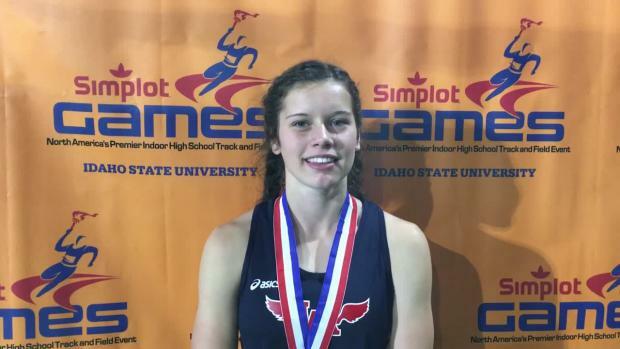 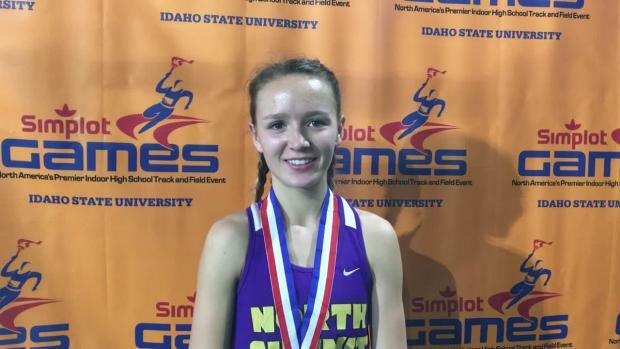 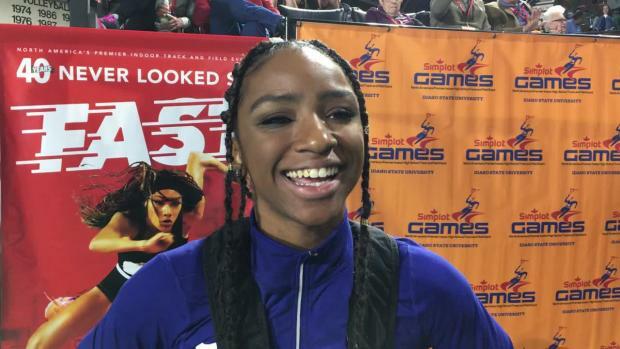 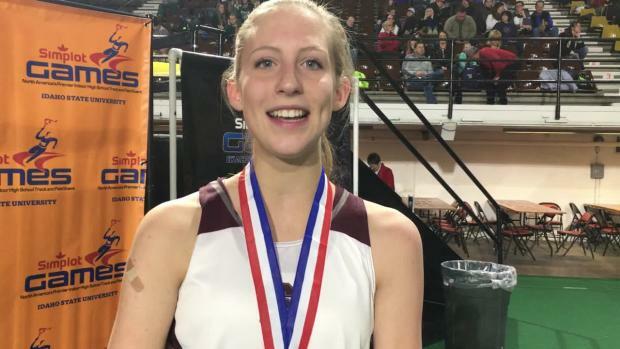 Marlena Preigh will toe the line at this weekend's Simplot Games. 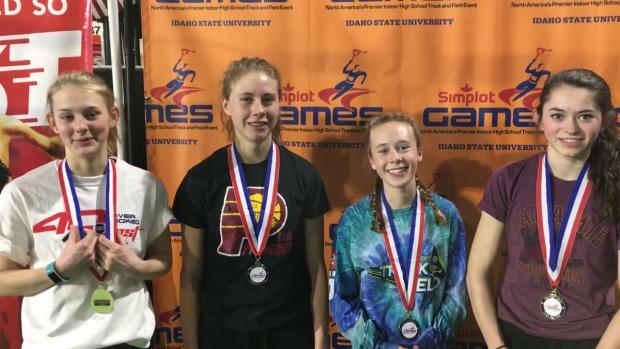 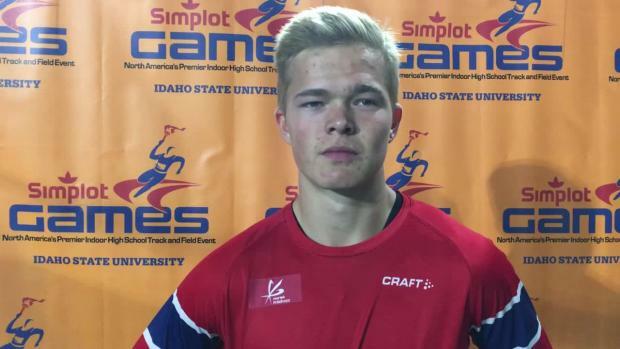 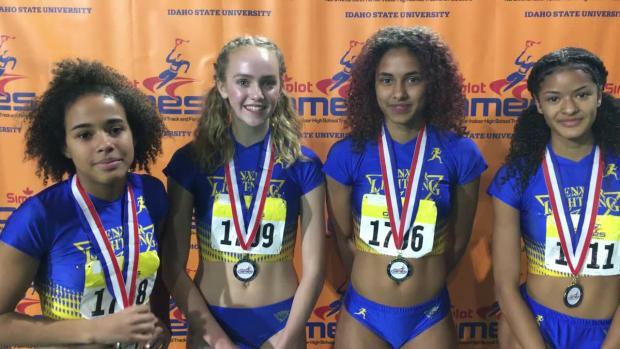 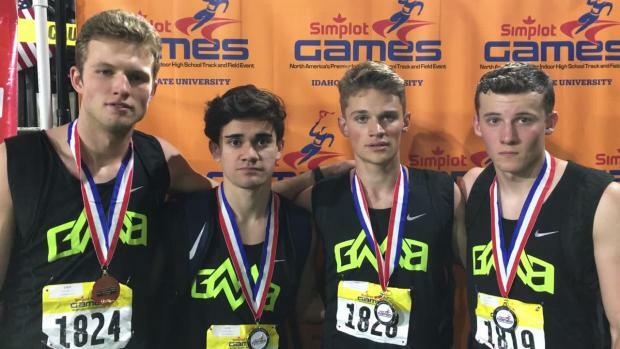 More on the way as well as full photo gallery from the 2018 Simplot Games in Pocatello, Idaho.